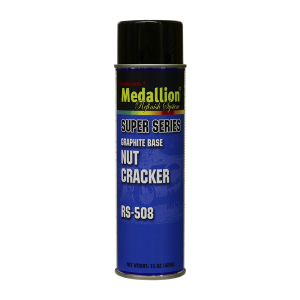 An excellent graphite-enhanced penetrant for all types of rusted or corroded nuts or bolts. Leaves graphite residue to make removal and installation easy. Contains no silicone.